Twisted rope style coving to give a very individual look. Design tip: Try painting the rope section a different colour to highlight the design. 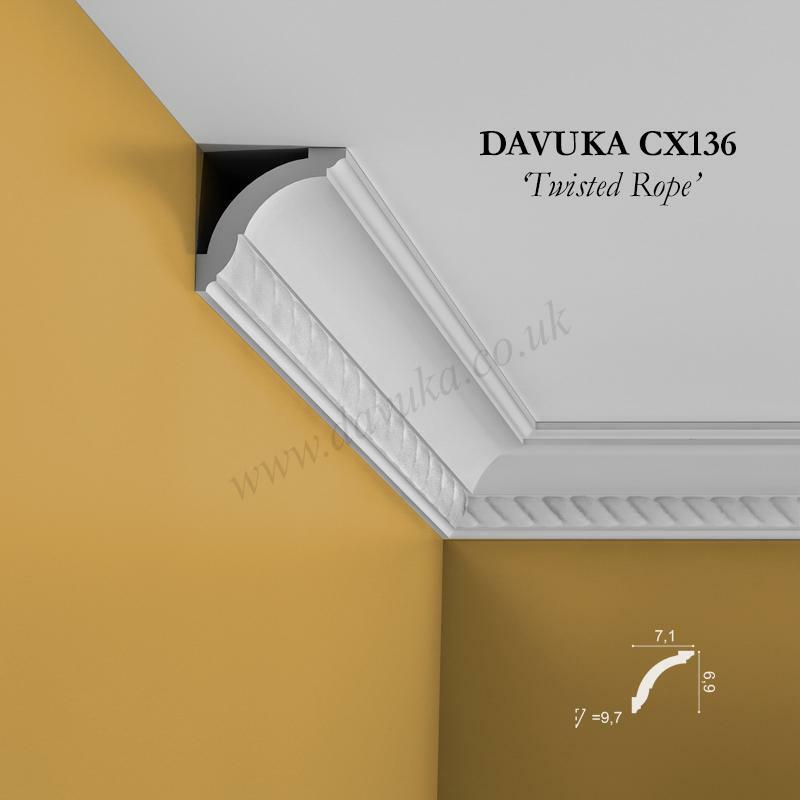 Match with PX131 twisted rope dado rail. 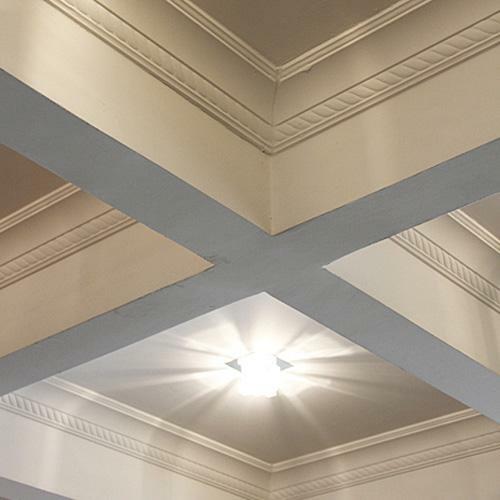 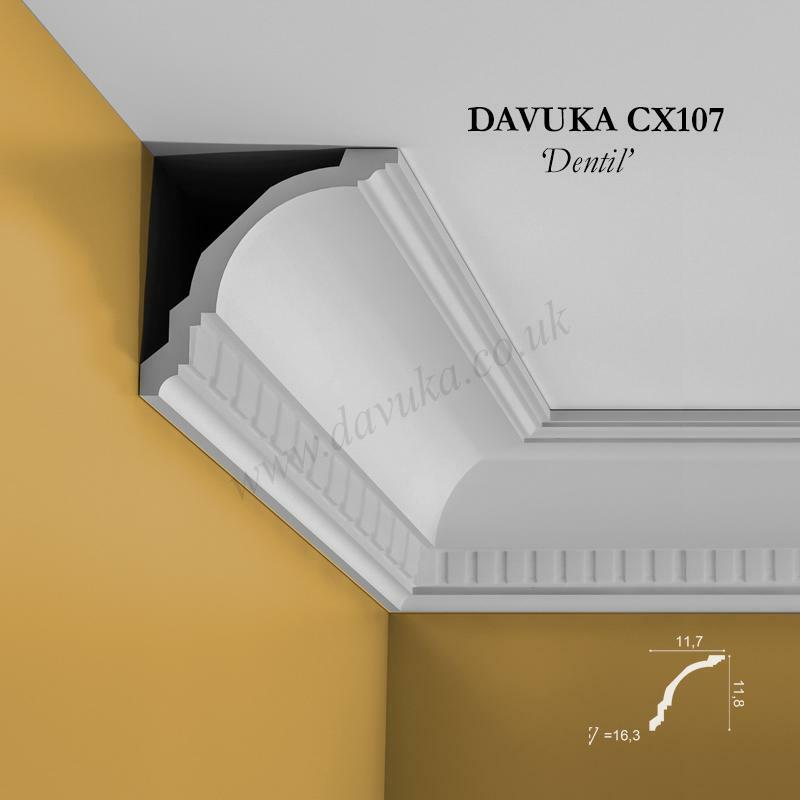 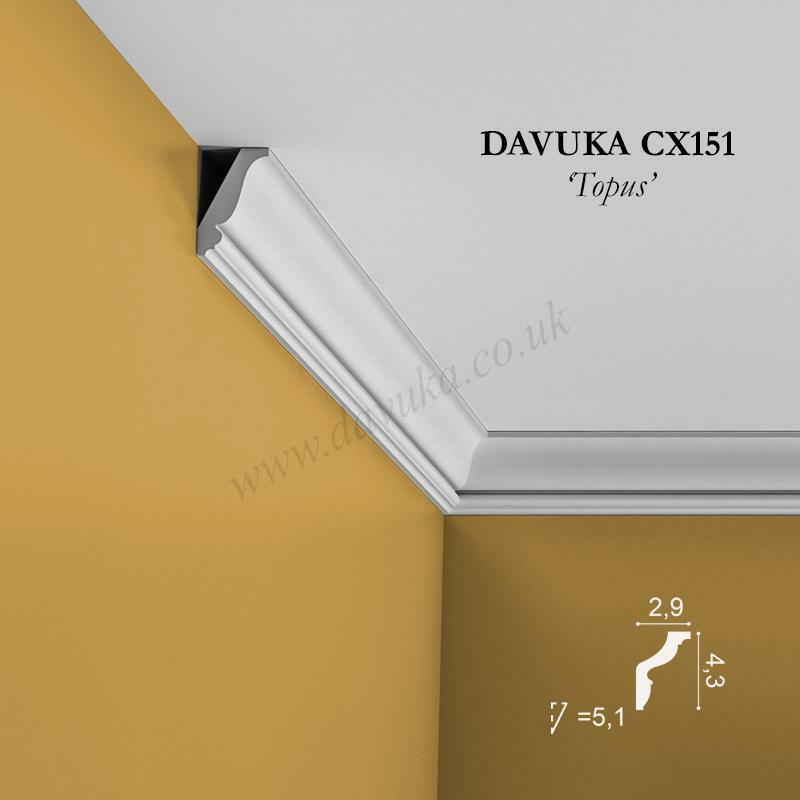 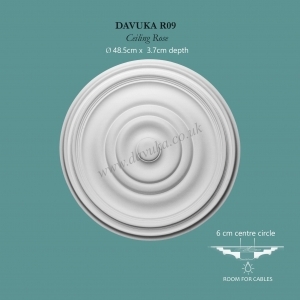 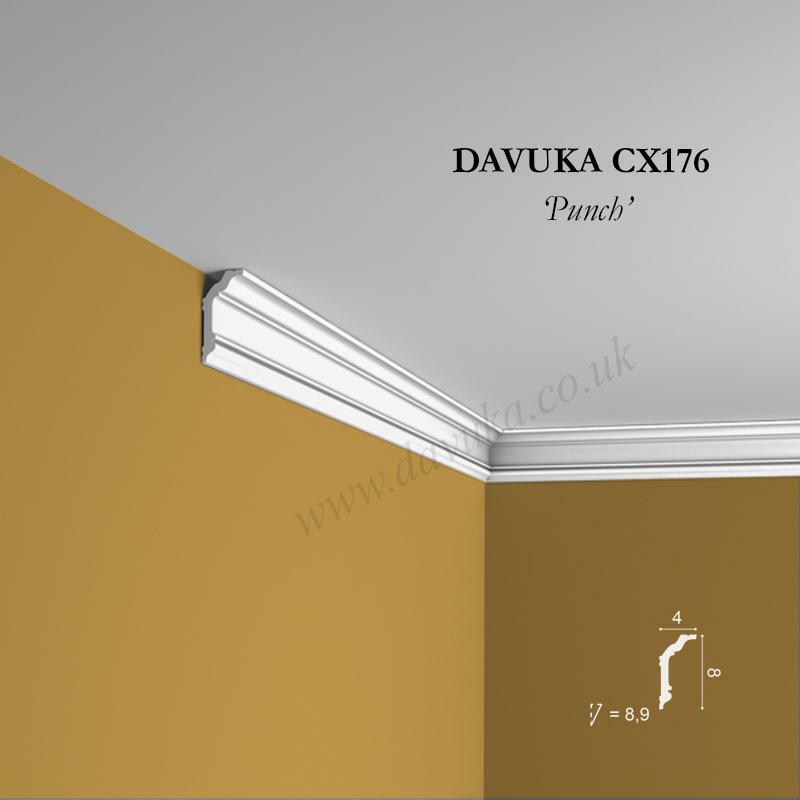 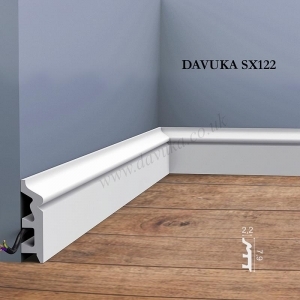 Using Correct Adhesives for the CX136 ‘Rope’ Coving – IMPORTANT!